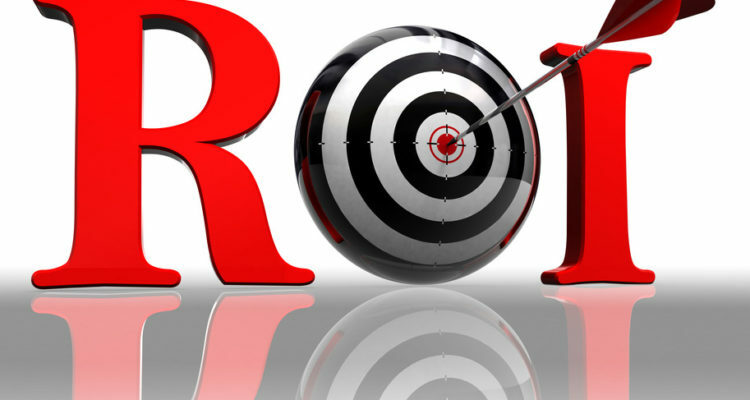 Is it possible to determine ROI from Internet marketing projects? Hell yes it is! This question is a kin to “Is it important to be optimized for search?” The one caveat I have is, keep is simple. In fact you can use my acronym KISS; Keep it Strategically Simple. My spin on KISS is very important to Internet marketers as there is no long-term guarantees. Your web property and Internet presence rely mostly on the algorithms and whims of giants like Google, Facebook, Twitter, Linkedin, etc. Not only will the ROI calculation be obsolete, but also you risk market share when your goal is short-term and not strategic. Investing in a project that requires meticulous debate on key performance indicators, milestones, scopes of work and deliverables consumes time and capital resources. Your goal should be commensurate with the effort; in short it should be strategic and not tactical. 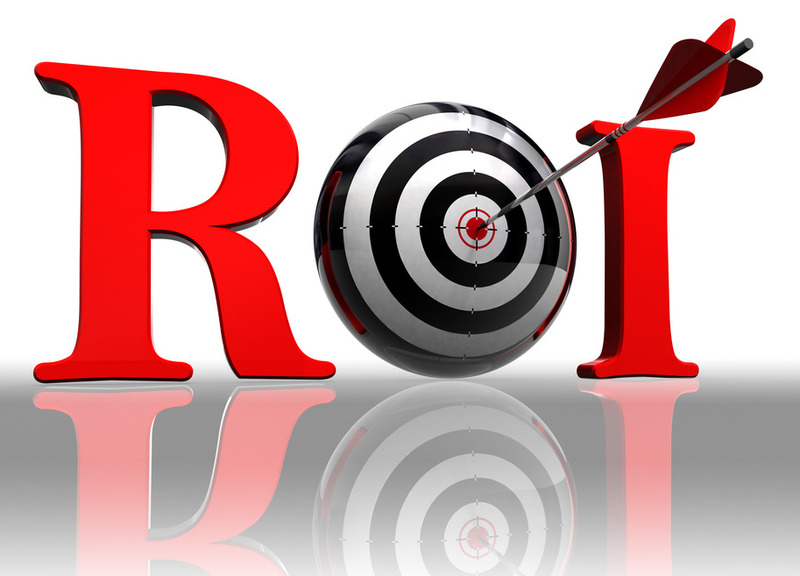 What is a simple Internet Marketing ROI formula? Basically we want to calculate the ad spend, labor expense (exclude automation only count employee hours or your draw based on hours per channel) and content expense. Content expense will include stock graphics, video, blogging expenses. Your leads value is determined by multiplying the value of a lead by the total leads for that period in the period you want to track (QTR, annual, etc). In the example above we see that total annual ad spend on Facebook was $2,500, labor (the time employees cost from content development, customer service, chat, etc), content expense was $750 (paid content development, stock graphics, stock video, etc.) with a total of $7,050. The profit from this channel was 2,715. Not including sales tax, cost of goods sold, service expenses. 39% cut in half to account for expenses is 19.5%. Nice ROI for a project when you consider Facebook is one of many potential lead channels. Any MS Excel guru can expand upon the equation. While it may serve some purpose you risk being a prisoner to the equation with every Facebook or Google algorithm change. Last year Facebook’s EdgeRank averaged about 5% of posts would serve on a follower’s newsfeed. Now it’s close to 1%; meaning you have to spend on promoted posts or ads. In this equation examples it’s simply the modification of one number. The day you can budget for a project manager to break out ad spend into sub categories is the day you can graduate from a few data points to pivot tables!